Home/Greensburg, nursing home week/Heritage House Grills Out! At Heritage House, we love when it gets warmer outside. We plant vegetable gardens, organize more outings, and grill out as much as possible! 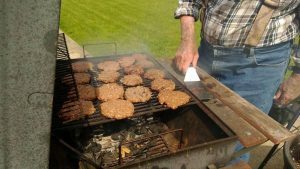 At Heritage House of Greensburg on Tuesday, our residents helped Chef Josh grill burgers on the patio. 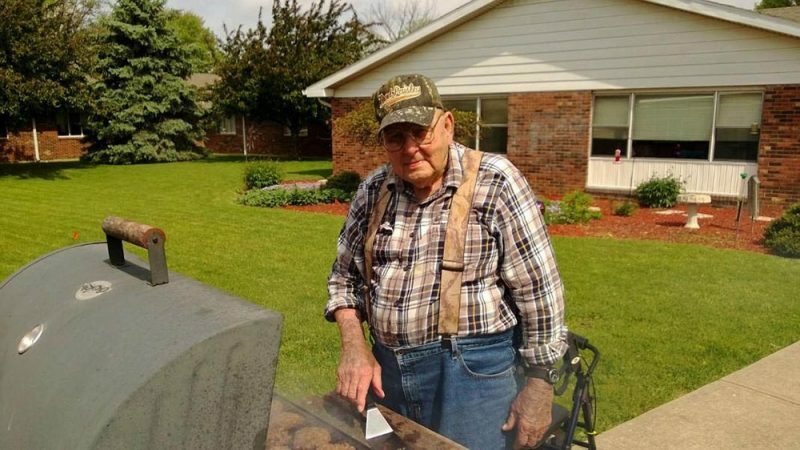 Resident Mary Schaffer said “it was the best burger I ever had!” Please join us at our next barbecue – ask your local Heritage House staff for details.